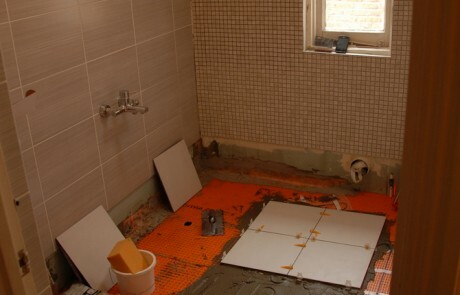 These clients wanted to update both their bathrooms. 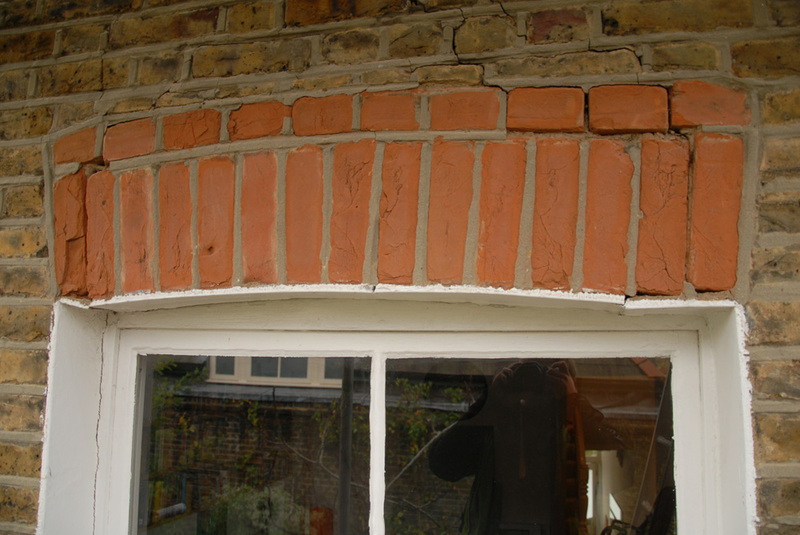 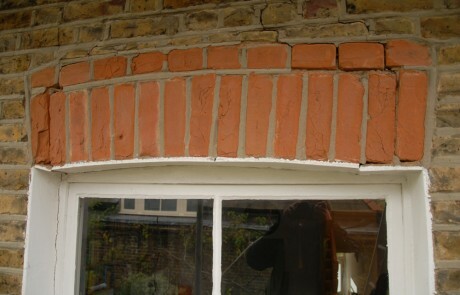 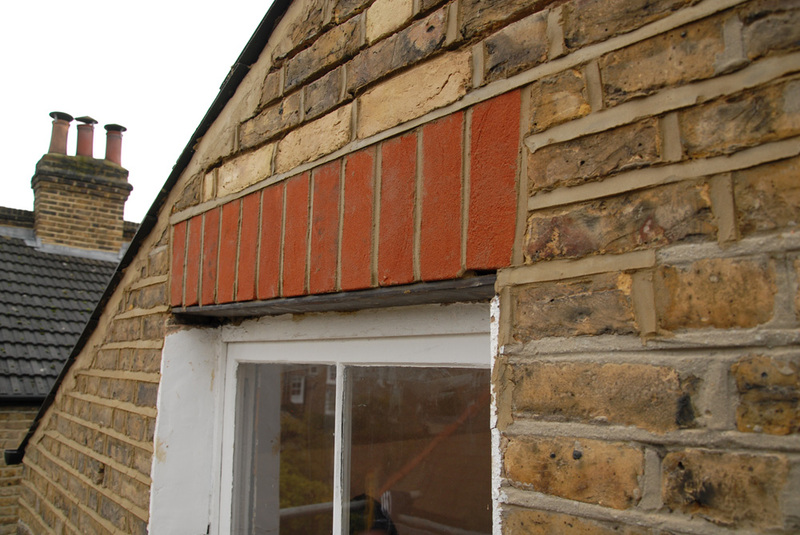 They also had some exterior brickwork that needed some attention where the window arches were collapsing. 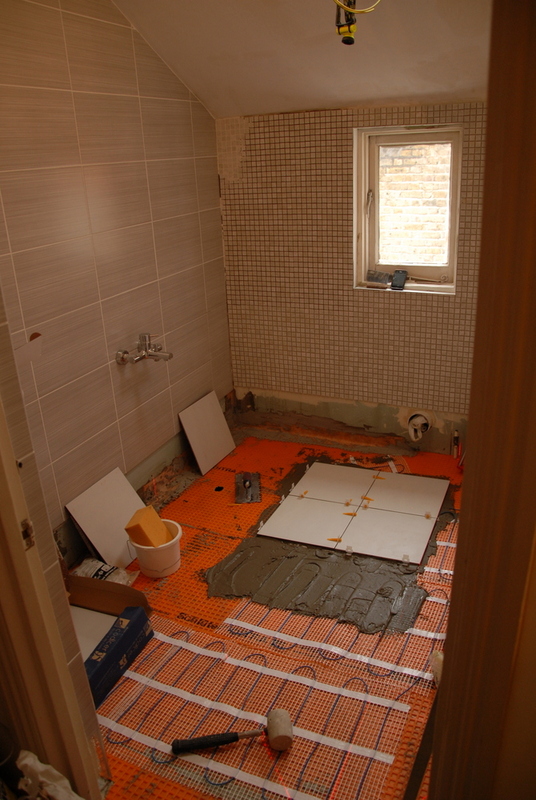 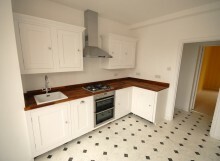 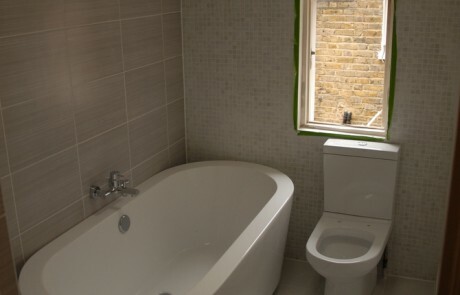 The work included tiling, painting and decorating, plastering, flooring, underfloor heating, plumbing and electrics. 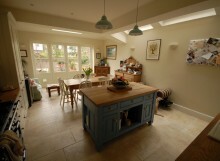 We also re-tiled their kitchen floor. 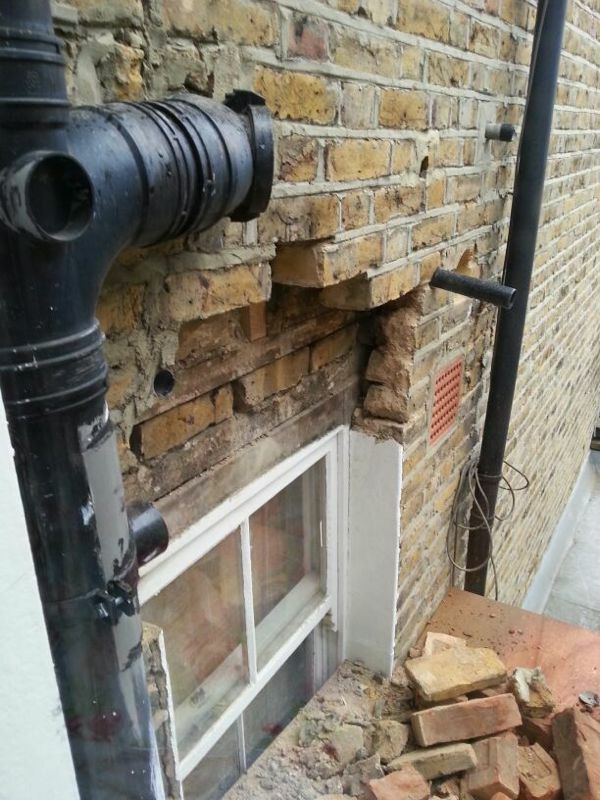 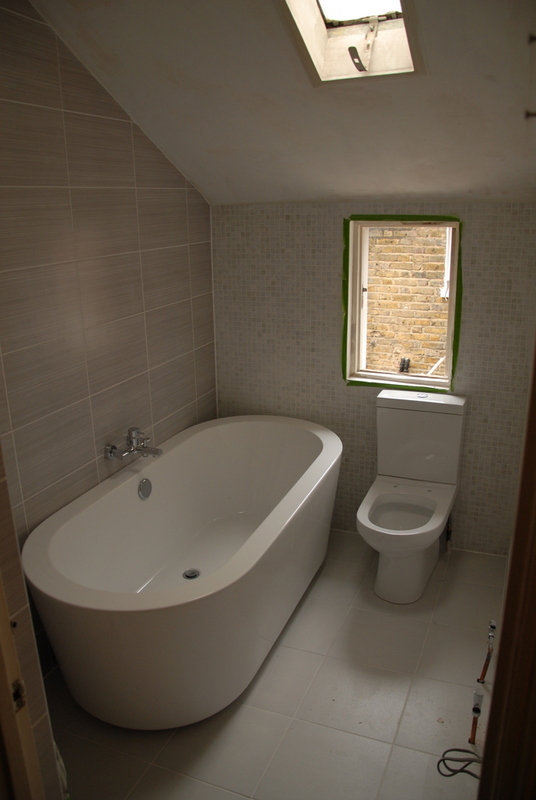 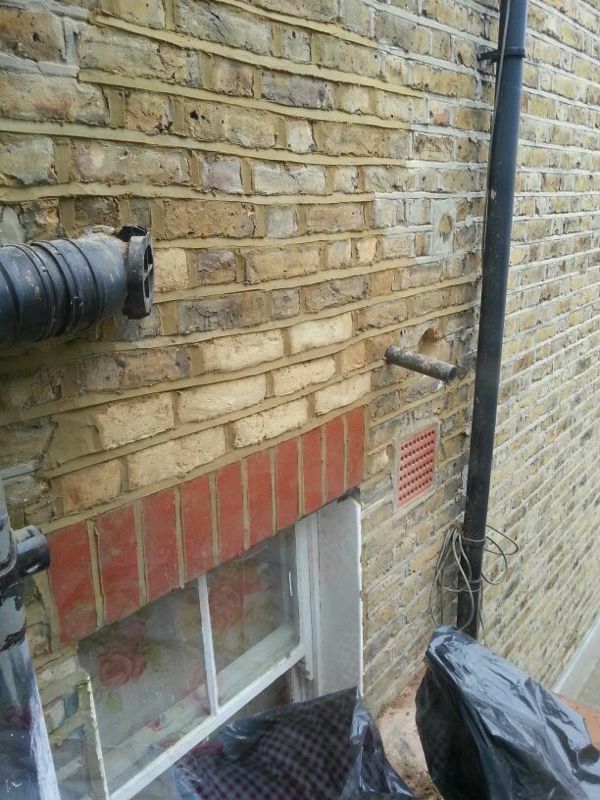 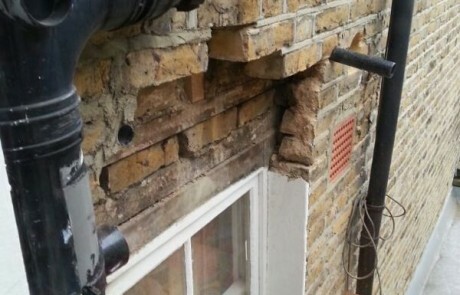 Pinnacle refitted 2 bathrooms and made a number of structural repairs to our Putney terraced home. 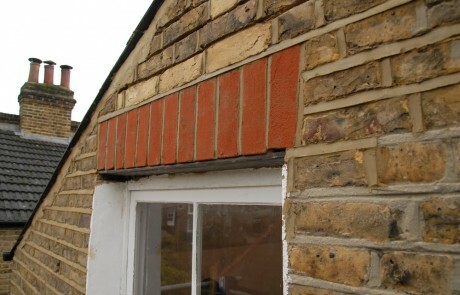 The estimate was detailed and accurate, and they completed all the work to the highest standard, at the budgeted cost. 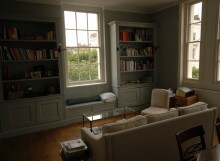 They were efficient, on time, tidy and polite. 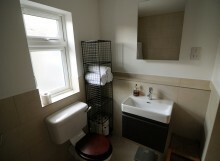 They made a number of very helpful suggestions during the work, and they were flexible in order to fit around our need for access, guests etc. 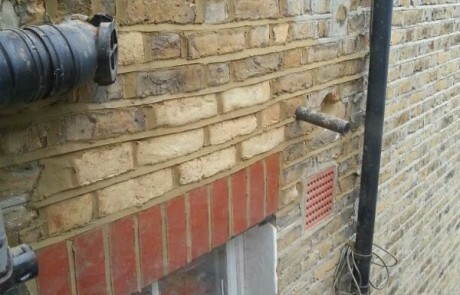 A first class team.